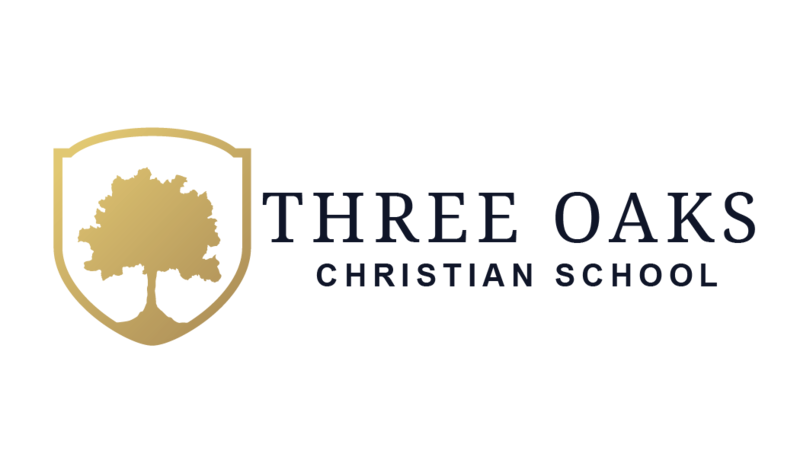 Sign up to be added to our email list to receive updates about Three Oaks Christian School. We'll do our best to keep you informed of meetings, events, new hires, and more as we move to opening for Pre-K - 12th this fall! !